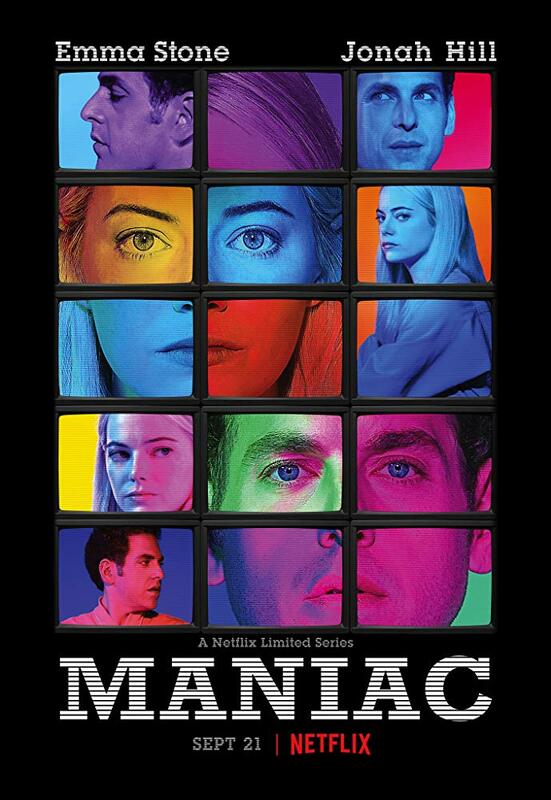 First look at the new Netflix limited series 'Maniac' is here. Directed by Cary Fukunaga the series stars Emma Stone Jonah Hill in the lead roles. Based on a Norwegian television series, two strangers are drawn to a mysterious pharmaceutical trial that will, they're assured, with no complications or side-effects whatsoever, solve all of their problems, permanently. Things do not go as planned. 'Maniac' will arrive on Netflix on 21 September, worldwide on Netflix.